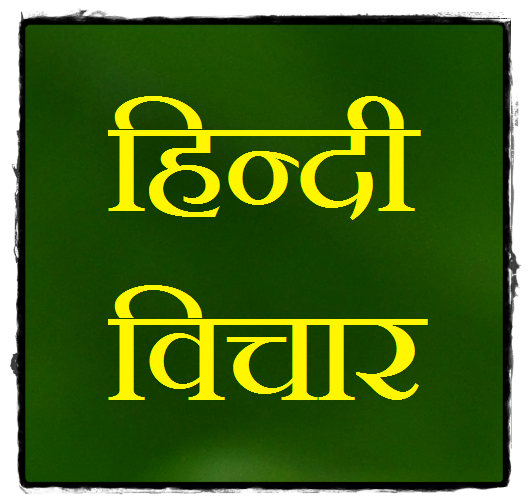 On the page, you can find all the videos of the Hindi Thoughts. By seeing the increasing in demand of Hindi thoughts Videos, we have started a new Video Channel on YouTube in which we will post videos related to Thoughts and Quotes in Hindi. The Videos provide a great option to read or watch Hindi Thoughts on a particular topic. Already, we are getting good support for the Hindi Thought Videos. 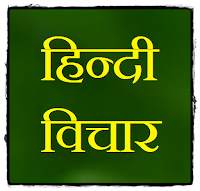 Below, you can find all Hindi Thoughts Videos which are available till today. In the near future, you will add more variety on the Hindi Thought Videos and you will get many options for watching Hindi Thoughts Videos. We hope that you will like our Hindi thoughts video channel in the same way as you like our Hindi Thoughts. We are creating all new Hindi Thoughts Video of HD quality so that you can enjoy the best experience.